Flip a coin. If Heads this attack does 50+ damage. 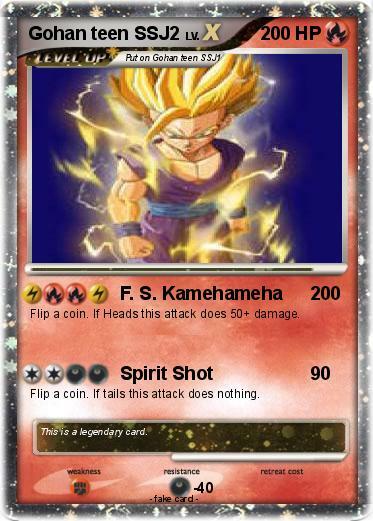 Comments : This is a legendary card.